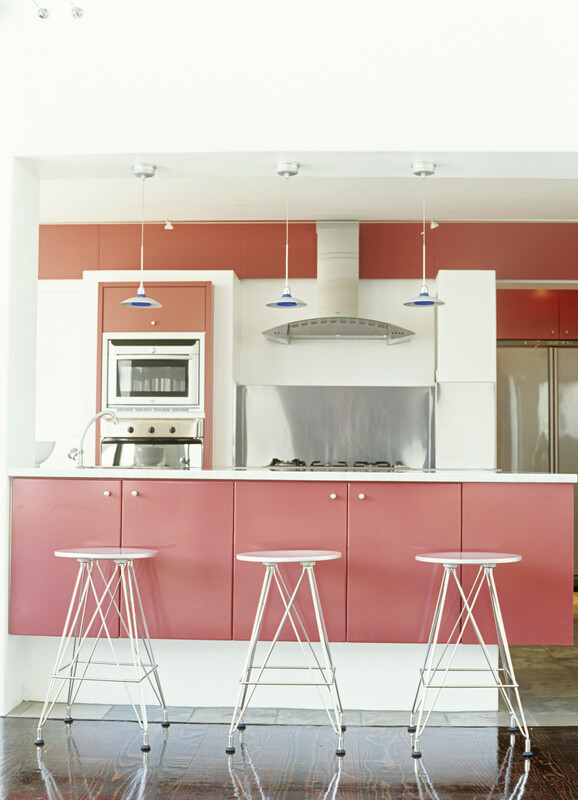 If you've ever taken on a home renovation project, you know one thing to be true: They can be wildly unpredictable. Rarely do you end up making just one trip to Home Depot; rarely does your plan not get derailed by things like weak support beams and mold behind those Sheetrock walls; and rarely (if ever) does your contractor's time estimate hold true. Some of those renovation roadblocks can be avoided, but the amount of time your kitchen, bathroom or basement overhaul drags on all hinges on the size of the space and having some realistic expectations. We asked Tom Silva, General Contractor for "This Old House," to give it to us straight. In general, what are realistic expectations for the amount of time it will take to gut renovate the following: Kitchen, bathroom, basement (to a finished space)? This all depends on the size of the space. You can have some fun and do a whole gut in a weekend, but that is the easy part. If the plumbing or electric has to be upgraded, replaced or relocated, which it often does, then the project timeline will be significantly extended. In the best case scenario, [it will take] one month if you are lucky. Realistically, two to six months should be planned for. Read This Before You Redo a Kitchen, Read This Before You Redo a Bath, Read This Before You Finish Your Basement. What are the most common renovation projects done this time of year? Which projects are doable yourself? The most common homeowner projects are outside decks. Homeowners can complete a deck project in a couple weekends. It is also incredibly gratifying to have friends and family over and show them what you built and be able to have everyone enjoy it at once! But... Read This Before You Build Your Deck. 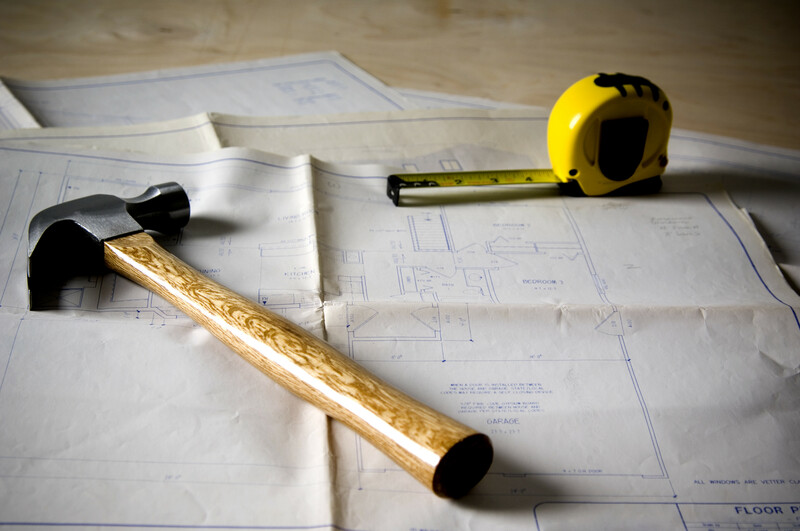 Can you take us through the steps of a renovation once a contractor is secured? Drawing up a plan, buying materials, demoing...? The very first step is the most important, and it is homeowner homework! This process can take months, but it will pay off. First, homeowners should have selected an appropriate contractor who specializes in the type of renovation they want. They should have pictures collected about their vision of the finished space, and all their finishes and materials -- like flooring, cabinets etc. -- picked out. Additionally, they should check if these materials are available and have a backup in case they are not. Without having this done ahead of time, this can really interfere with the contractor's schedule. The next steps will be plans, taking all the measurements and ordering of materials. Next, the permits, if required, will need to be obtained, which can take some time. Once these steps are done the job can move forward into demolition and full-fledged renovation. Read This Before You Hire a Contractor. How much time do you allot to each of these? A homeowner can spend 1 to 3 months just getting prepared for a big job. What are some of the most common roadblocks you face and how much extra time do you need to factor in? The “unknowns” are a big issue. Waiting on special material or finish orders, and structural issues that require additional permits can all delay you a few weeks to a month. Have something to say? Check out HuffPost Home on Twitter, Facebook, Pinterest and Instagram.